To give meaning and coherence to its work, UNAS co-operates with UN specialized agencies and programmes such as the United Nations Development Programme (UNDP); the United Nations Educational, Scientific and Cultural Organization (UNESCO); the Economic and Social Commission for Asia and the Pacific (ESCAP); the United Nations High Commission for Refugees (UNHCR); the World Health Organization (WHO); the United Nations Fund for Women (UNIFEM); the United Nations Children Fund (UNICEF); the International Telecommunication Union (ITU); the United Nations Environment Programme (UNEP); and other UN and UN relatd organizations and programmes. UNAS also provides mutual support to NGOs throughout the world who share its aims and purposes. 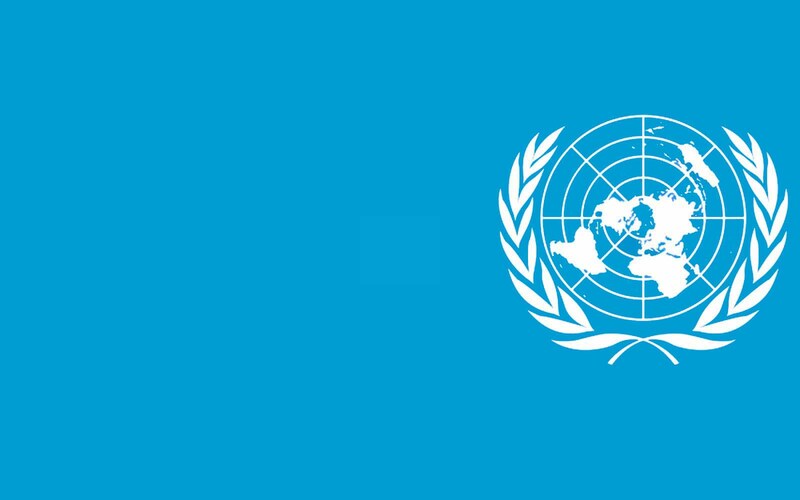 Its frequent partners are the UN Associations in the Asia-Pacific region. To give relevance and substance to its activities at the local or national level, UNAS has and will continue to co-operate with NGOs and other civic organizations in Singapore top promote the ideals and potentials of the UN. UNAS’ activities are well supported by the public at large, in particular this representing the government, the diplomatic corps, professional bodies, business organizations, academia and tertiary educational institutions. It continues to enjoy excellent relationship with both official and non-official bodies and organization within and outside Singapore.